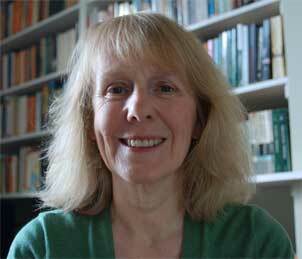 Juliet Miller is a Jungian Analyst with a private practice in London. Prior to training as an analyst she worked as a documentary film maker on environmental, social and women's issues. 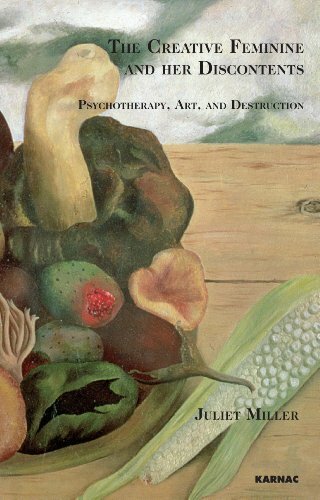 She is especially interested in creative expression and the interface between the arts and psychotherapy. She is co-editor with Jane Haynes of Inconceivable Conceptions. Psychological Aspects of Infertility and Reproductive Technology.